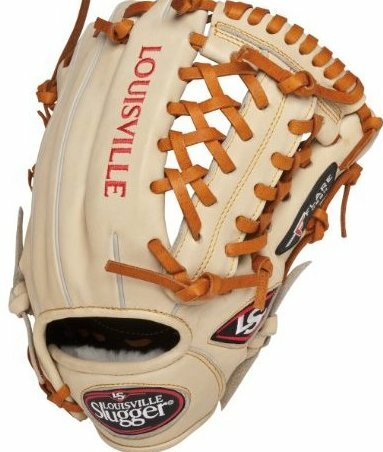 Size: 11.75" Baseball Infielders Gloves. Professional grade, oil-infused, Gaucho leather. Manufacturer's warranty: 1 year limited. Model: Fgpf14-Cr117.